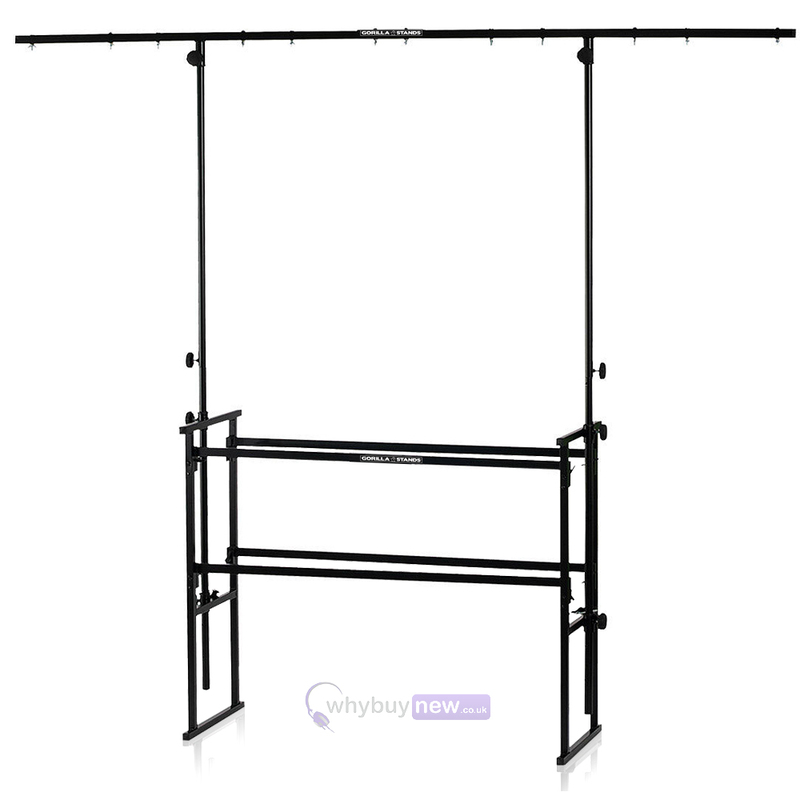 Gorilla GDS-4 4ft (4ft is width of DJ table section) complete disco stand rig is the most affordable complete solution for the mobile dj and comes complete with everything to get you on the road, it's easy and quick to assemble and easily fits into just about any vehicle, The cross-bars are 4ft wide to accomodate most flight cases etc and comes with all bolt and wingnuts to put up your lighting effects. This superb stand is at a very good price so get your hands on them while they are in stock !! 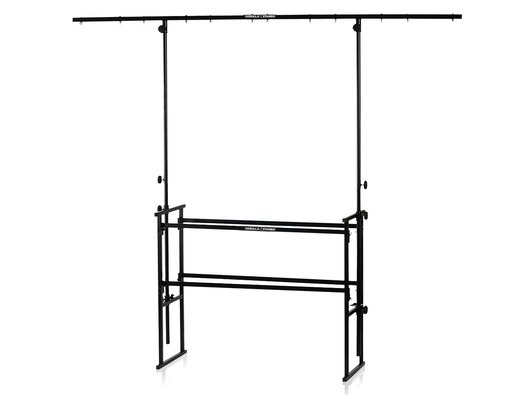 Here we have the Gorilla GDS-4 4ft Complete Disco Stand in brand new condition and in B-Stock. The B-Stock versions would have been on display at a training evening or trade exhibition only and will come boxed 'as new' with all accessories and a 1-year warranty. Nice and sturdy, although not used yet. Easy to put together. Just what we where after, totally fit for purpose. Very happy with this product just what I needed. Great product, a solid build ,great price and excellent service with fast delivery. Arrived quickly easy to assemble got all my lights on it! Good Quality Stand, Well packaged you can't really go wrong for the price! very fast delivery.very good quality and easy to assemble.highly recommended. 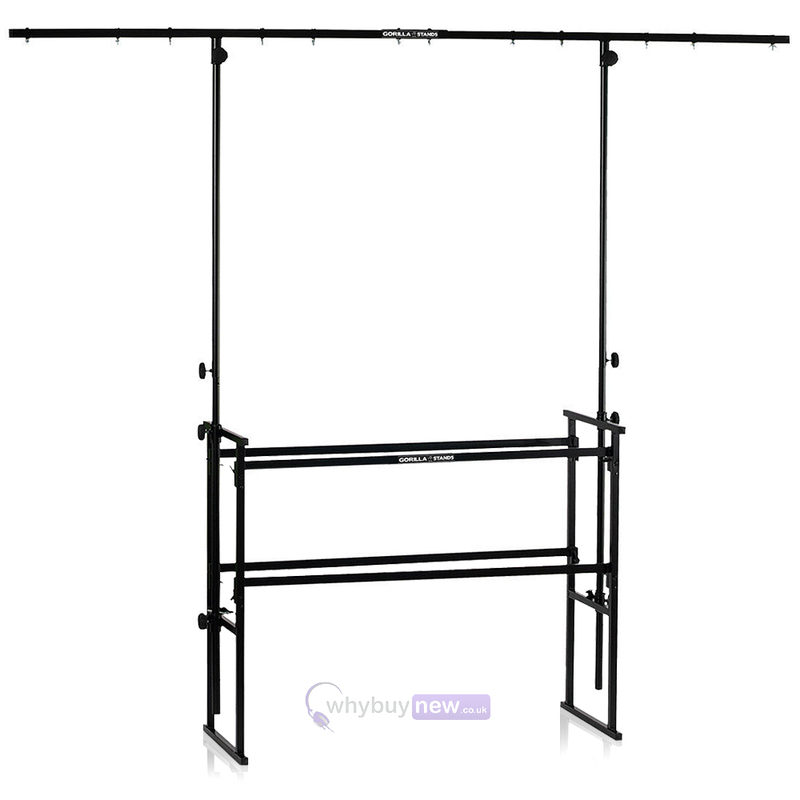 Good Quality Stand, Well packaged and Easy to assemble. Well worth it. Also the staff at why buy new / get in the mix are very helpful, i have purchased many items from these guys and will continue to do so. A good, solid disco stand, you can't really go wrong for the price! What a fab product - good quality product and a very good price and very fast delivery.